Galveston Island, Texas – An array of antiques, furniture and home accessories will be available for sale at Galveston Historical Foundation’s annual sale of donated items. Held at the Architectural Salvage Warehouse, 2228 Broadway inside GHF’s 1940 Sears Building, the sale will emphasize high-quality antiques, furniture and art in good condition. A preview evening with light refreshments will be held on Friday, October 17th from 5 – 8 p.m. with complimentary admission to GHF members beginning at 5 p.m. The general public can get a head start on the sale beginning at 6 p.m. for $15. Admission is free on Saturday, October 18 and will be open from 7 a.m. to 4 p.m. 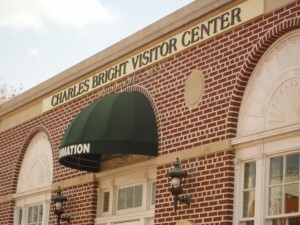 Proceeds from the sales of items benefit Galveston Historical Foundation. Incorporated in 1954, GHF is one of the nation’s largest local preservation organizations. Over the last 50 years, the foundation has expanded its mission to encompass community redevelopment, public education, historic preservation advocacy, maritime preservation and stewardship of historic properties. Today, GHF has over 2,000 memberships representing individuals, families, and businesses across Texas, the US and abroad and exerts a profound impact on the culture and economy of the Island. 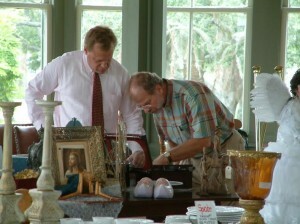 GHF asks community members to donate their no-longer-needed treasures for the sale. Pick-up of donated items is available upon request. To schedule pick-up of items for donation, please contact Craig Cahill at 409-750-9108 ext. 1300 or craig.cahill@galvestonhistory.org. For more information, please contact Matthew Pelz, Director of Preservation Services, at 409-750-9108 ext. 1301 or matthew.pelz@galvestonhistory.org. 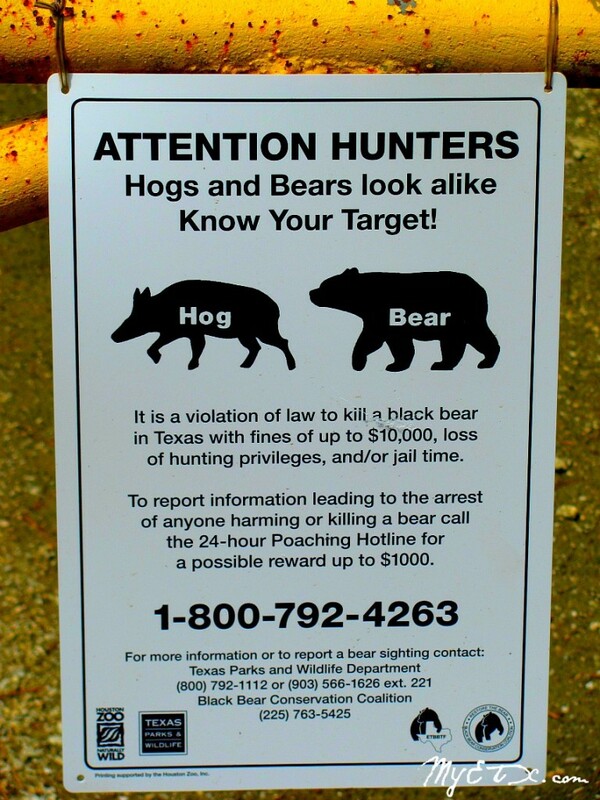 The gentleman and I were discussing a tract of land, and making reference to a nearby fence line. He noted that he rarely, if ever, saw deer on the property, and then he paused. 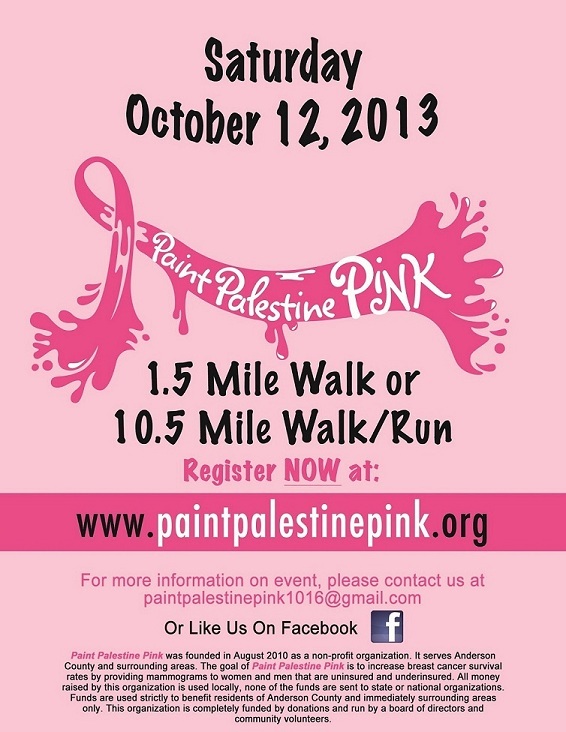 PALESTINE- Paint Palestine Pink Annual Walk/Run will be held Saturday October 12, 2013 at Texas Oncology in Palestine. Registration starts at 7:00 am with the 10.5 mile Run/ Walk starting at 7:30 am and our 1.5 mile fun walk will begin at 8:00 am. The 1.5 mile fun walk will be even bigger this year with Oli Pena the Hot Pepper Festival Mascot and Scoop from Sweet Frog’s frozen yogurt will be joining in the fun. The 10.5 mile will consist of area business sponsors providing rest stop and cheer stations as we Paint our loop PINK for the cause. NACOGDOCHES– The City of Nacogdoches, the Nacogdoches County Chamber of Commerce, Nacogdoches Convention & Visitors Bureau and the Nacogdoches Main Street Program are excited to honor a very special citizen this coming Friday, March 22nd at 9 a.m. In 2012 the Citizens Naming Committee made the recommendation to rename the Historic Town Center, home of the Nacogdoches Convention & Visitors Bureau in honor of Mr. Bright. The Nacogdoches County Chamber of Commerce and Mayor Pro Tem David Norton invite everyone to help us celebrate with an official ribbon cutting, in front of the building located at 200 E. Main Street.